“Over 60 FMPs have an exposure to Essel group entities. The spotlight is on those that are due for maturity before September 30, when the standstill agreement ends. Sebi is examining the legal tenability of the approach taken by fund houses. The regulator wants to know if fund houses can do more to safeguard investors,” said a source privy to the development. 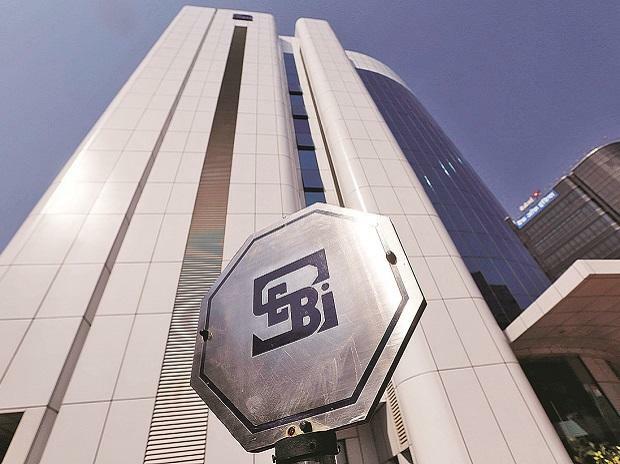 According to him, asset management companies have cited Sebi’s 2012 circular on handling toxic assets and recent side-pocketing norms behind their move. The market regulator, however, is probing whether the provisions have been followed.